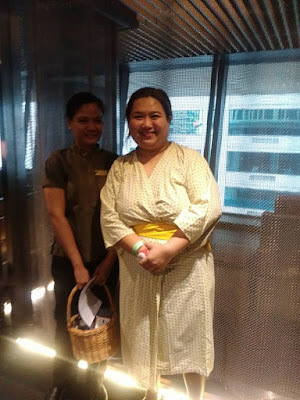 Sun Life Financial recently treated mom bloggers to a Mom’s Day Out at the posh five-star I’M hotel in Makati. It’s something that all moms truly deserve. After all, being a mother is no joke. It is a 24/7 job without any leave. We are all doing a great job. Our kids will turn out just fine despite the hours of time we spend away from them, yes…we all need a break. Of course you probably don’t always feel that way yourself. If you are like most working moms I know, you may feel like you’re forever coming up short when it comes to doing enough, giving enough and being enough for your kids. Not to mention your boss, your partner, your aging parents and extended family, and yes, of course, your community. 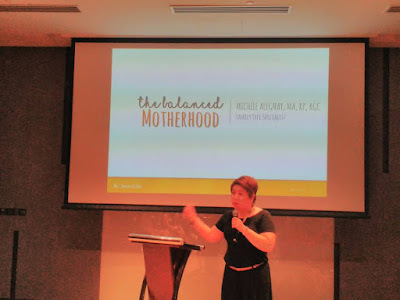 During the said Moms Day Out sponsored and organized by Sun Life Financial, Ms. Michelle Alignay, book author and family life specialist gave a talk on Balanced Motherhood. I’ve been warned about mother’s guilt the minute I had Kyle. However, having grown up with a hearty does of “Catholic guilt,” I figured it couldn’t be that bad. Needless to say, it was during that time I became much more acquainted with mothers’ guilt. It became a constant companion until one day I realized that I didn’t have children in order to spend my life feeling forever inadequate. I wanted children to enrich my life, not enslave my conscience. It’s time to reclaim our right to enjoy our kids, lest child rearing become a long exercise in never measuring up. But how do working mothers stop wrestling with constant guilt? First, we must uncover the destructive forces that are driving it. We embrace our short-falls as a mother (we all have them), and refocus your preciously finite energy on what truly matters: ensuring that your kids know they’re wanted, loved, and loveable, no matter what - and that they benefit from having you as a role model on how to live a rewarding life. 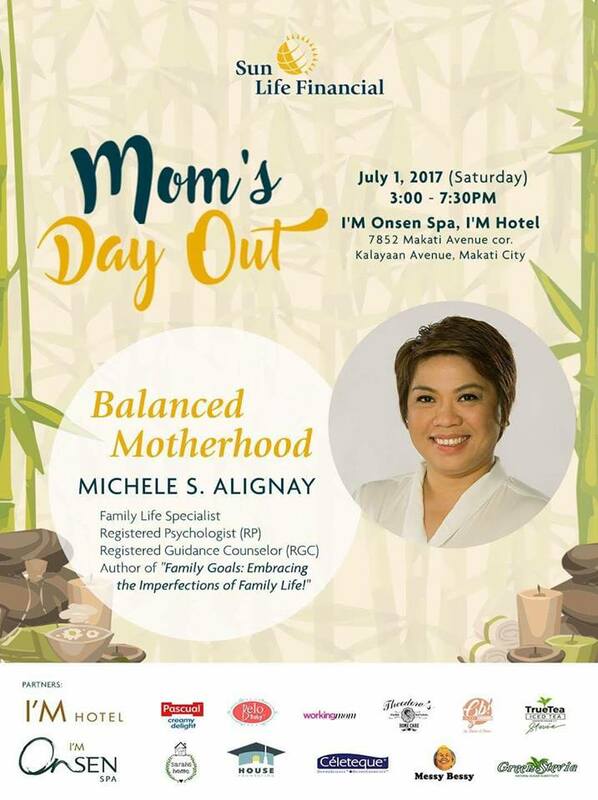 When you choose to combine motherhood and career in any way, shape or form, there will always be trade-offs, sacrifices and compromises. What is crucial to your happiness – as well as your ability to stave off guilt - is reconciling those trade-offs by being crystal clear about why you are making them in the first place. Our shoulds are a melting pot of social expectations, family pressures, and often unspoken ‘rules’ we often buy into without even realizing it. Our shoulds are shaped by our environment, which has seen them skyrocket in recent decades with the rise of so-called “parenting police” - experts that bombard us with advice on what a “good” parent should, and should not, do. I enjoy being involved in my son’s activities and in his life. But I also know that he doesn’t need me cheering at his every game, creating scrapbooks for every milestone, or welcoming him home from school with fresh baked muffins in order to feel loved and to grow into secure and well-rounded adult. While he is the center of my life, my world does not revolve around him. Nor, do I believe, would it serve him any better if it did. So when I find myself using the word should, I replace it with could - and add an alternative option. Doing so takes the judgment out, and allows me give myself permission to do what actually works best for me and my family – minus the should-inflicted guilt. Accepting that for the most part, good enough is good enough, takes enormous pressure off of us to be the idealized photo-shopped image of the ‘perfect’ parent – the mom that the magazines imply that we ‘should’ be (there’s that word again!) Giving up some elusive quest to be a super-mother who does everything ‘just right’ is the only way we can ever have a chance to enjoy the journey of child rearing, without being anxious, guilt-ridden and exhausted. After all, it’s who we are for our children – happy, good-humored, and a role model for the values we believe in – that ultimately impacts them more than how closely we, our homes, or our meals resemble the front cover of women’s magazines. The reality is that you do not have to be a perfect parent to be a great parent. The fact is, there is no one ‘right way’ when it comes to raising children. Just as we all differ in our personalities, preferences and circumstances, the choices that make us feel whole, healthy and happy differ as well. To those who love to critique and judge, and to all those who’ve felt the sting of a judgmental remarks or scornful glance, I say “to each their own.” The vast majority of working mothers I encounter work incredibly hard to be the best parent they can, and that deserves encouragement, not criticism. We can be with our kids 24/7 and yet never be fully present to them. While ‘turning off’ from work and other distractions is easier said than done, it’s important to be intentional about being fully present to your children whenever you are with them by minimizing the multi-tasking as much as humanly possible. I often take my kids out for hot chocolate at a local café as a ‘special treat’ – for me as well as them – which removes me from the magnetic pull of my home office. Some may believe this is going to great (or perhaps even unnecessary) lengths just to avoid distraction, but as I’ve mentioned, it’s not about what other people think, it’s about what works for me - and by default, my family. Do what works for you, for your children and your family to stay happy, good humored and connected is ultimately all that matters. Which is why it’s time to lower the bar to a scalable height, get off your own back, and reclaim your right to enjoy raising your kids. Doing so won’t hurt your children - will free up precious energy to navigate the journey of nurturing your babies into resourceful, well-rounded, and gloriously imperfect adults! Sun Life's Digital Shorts "She Said, She Said." I don't know if you're able to see the "She Said, She Said" film, one of the Sun Shorts Digital films this year. If you haven't seen it yet, here's the link. Please find time to watch it. I'm sure like me, you guys will be able to relate to it just as I did. And this film will also surely tug at your hearts. It's worth watching and won't take so much of your time, I promise you. For my thoughts on this Sun Life Shorts film, "She Said, She Said, you can click here. "What we often overlook is that kids are actually asking for what they really need: more time, more guidance, more attention from their parents. When this happens and parents give in to shortcuts, the result can be a difficult, spoiled child; and a doormat parent." Among our many concerns as a parent, is ensuring that we will be able to provide for our child’s college education, I bet it will probably rank among the highest. For those with young children, with college still many years away, everything may seem like one big blur at the moment. However, you can face the future more confidently by establishing an education fund for your child as early as now. In setting up an college fund, I have learned from Ms. Segismundo that time is always your ally. The more time you have, the longer your funds can grow, resulting in more available funds when your kid is ready to go to university. Preferably, this fund is started at birth, but don’t worry if you have missed it — as the saying goes, it’s never too early, but never too late either. Project into the future and think where your child will probably go to college, which schools he will likely attend, what course he would take. You may wish to identify some possible schools now and look at their tuition fees to give you a rough idea of what you should prepare for in the future. Some parents choose to focus on Philippine colleges, but others look elsewhere in Asia, even in the United States. Assume that tuition fees will rise from 5-10% per annum. If your child will be attending college after 15 years, project a 5-10% increase in tuition fees every year during that period. To illustrate, if the current tuition fee today is 30,000 per year, this will be P125,000 after 15 years. These estimates may not hold true if you are exploring universities offshore, so look at what they cost now, and how they cost three to five years ago, to have a better projection. Ms. Segismundo had shown us a chart of the anticipated College tuition fees of the top universities in the Philippines until year 2035. And oh my, if you won't have an educational fund for your kids, I don't know if you're able to save enough to provide them a good college education. 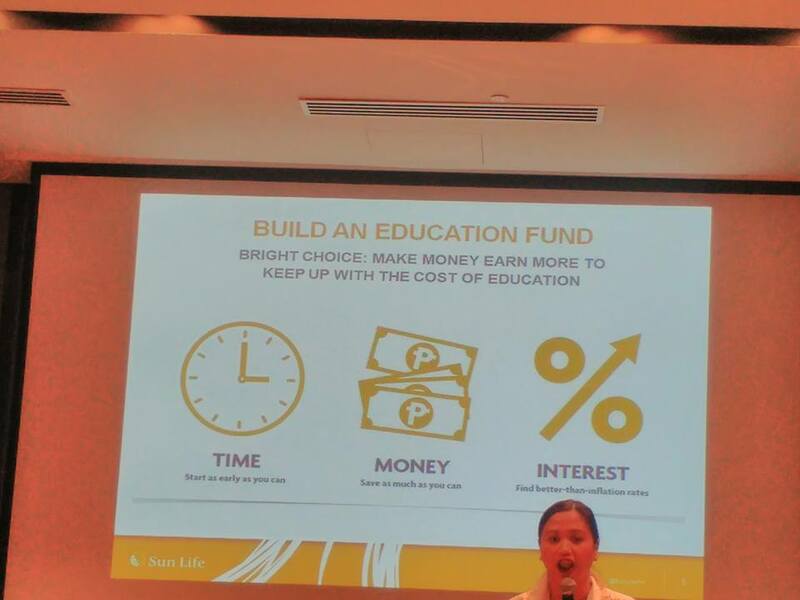 There were three factors that needed to be considered in getting an educational fund: Time, Money and Interest. Based on what you can currently afford to park specifically for this purpose, what investment tools can help you reach the amount you have calculated? Seek advice from financial planners or professional fund managers, explaining your needs. (1) Mutual funds and unitary trust investment funds (UITFs), which are now available for retail investors, are logical choices. These funds are invested in a pool of funds and are especially geared to meet specific goals and risk profiles. (2) Savings accounts and time deposits may not provide you with the growth rate that you want over the long-term. These may be more suitable for those who need the money within the short term, i.e., the next two years. (3) Pre-need plans are another option. Pre-need plans require regular payments of a specific amount for a given time period. The amount of the fund you will receive is pre-set. i.e, P500,000 when your child turns 17 years old. 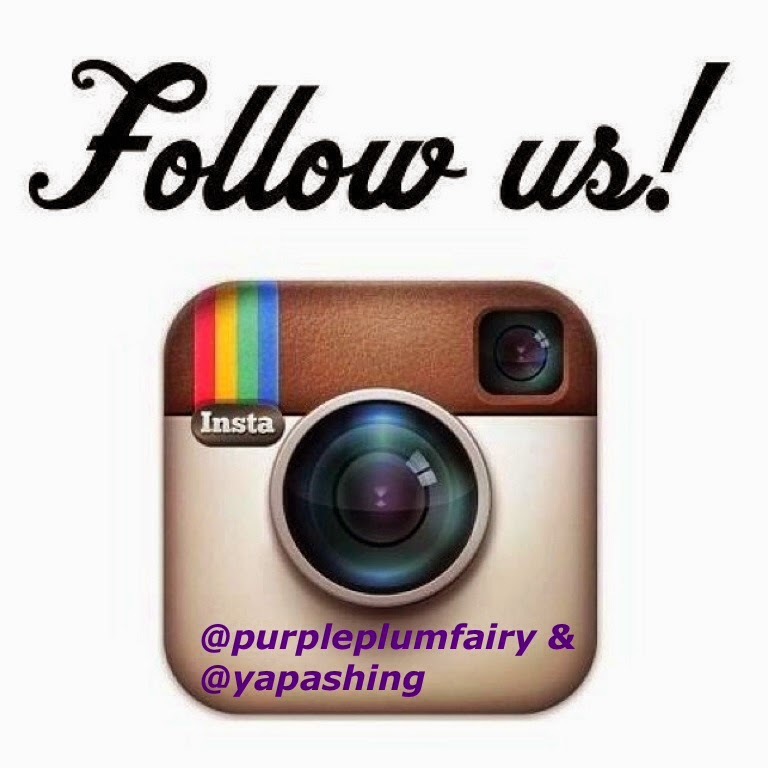 Ask your preferred financial institution what documents they would require from you to set up this account. Since your child is still a minor, you may open the account in his name or “’in trust for’’ the child, with you as the signatory of the account. Make it a habit to regularly set aside a specific amount for this education fund. This requires discipline on your part. The amount you put in may vary, but what matters is that you are able to add to this fund. You can also involve your child if you want. As he or she receive money gifts from relatives and godparents, your child can help you build up the fund. With my Kyle, I do this each Christmas. I set aside money he receives as a gift and put them on his fund or bank account. Building an education fund is not a linear process. Rather, it requires you to continuously assess your investment strategy vis-à-vis your goals and your current financial situation. It also entails assessing your goals from time to time. You may discover that you need to add more to your fund, or that you may need to put some money into a higher-yielding fund to meet your goal. "Building your child’s education fund requires commitment and constant evaluation of your life goals, finances, and investment strategy. Your reward will be in knowing that through your efforts, you will be able to equip your child with the education he or she needs for a brighter future." It was my first time at I’M Onsen Spa and I was surprised to find out that they happen to be the biggest Urban Spa in the metro, spanning 3,800 sqm across 6 storeys. It was also a five-star hotel in the heart of Makati. 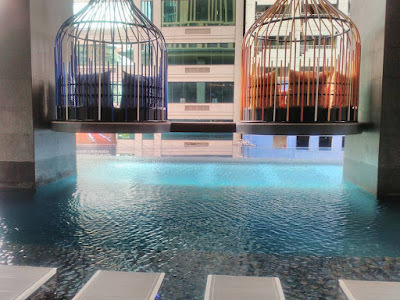 And it has the first of its kind acrylic swimming pool, so you can literally see the traffic down there while you're lazily swimming at the pool. 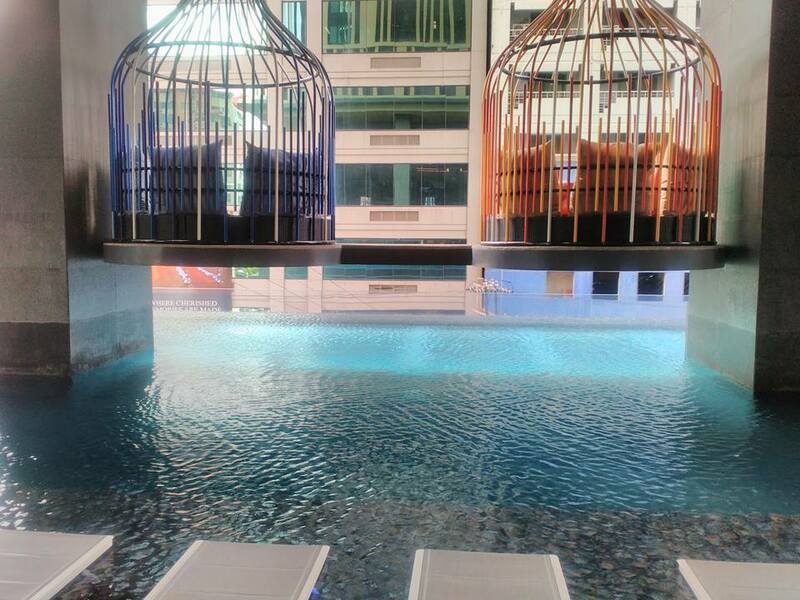 If that isn't your thing, you can hang around their bird cage like hammocks on top of the pool and be amazed at the Makati skyline. I was told that the term Onsen is actually Japanese word for 'hot spring.' The spa apparently uses proprietary technology that resembles the mineral composition of the hot springs in Japan. 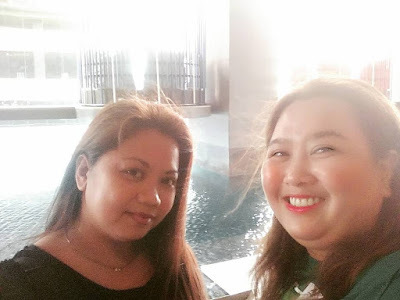 Long hours of standing at the MRT, heavy shopping bags and backpacks plus loads of meals from fast foods all resulted in less energy and a rather achy body. At some point, I felt on the verge of near collapse because of too much stress accompanied by late nights out and all I could think of was how to make up to my super stressed mind and body. I certainly do not want to abuse my health. I need to rejuvenate and relax even just for a while. So I am so thankful to Sun Life Financial for coming up with Moms Day Out and for treating us to a day of pampering and some "me-time." When the treatment started, I silently hoped that time would stop and let me enjoy this serenity for as long as possible. The massage was done in a strong circulatory manner that initially kneaded out the tightened muscles or those lactic acids (better known in vernacular as “lamig”) especially on my overworked calves and lower back. Warm oil was further rubbed into my skin to help aid in blood circulation. I almost fell asleep as the masseuse assigned to me named Rowena was so well-trained. She used strong pressure on the specific points I had written prior to the massage where I said I wanted her to give focus on. And she really knows the proper technique. I had availed their Aroma Massage. It’s almost like Swedish, but with very strong points here and there. When I was done, I couldn’t help but feel a different kind of zest within me! I got the boost I needed and the relaxing pampering I so desired. Whether it is to soothe and sleep, getting a massage is a definite way of saying “love yourself”—and I highly recommend that you get it from I'M Onsen Spa. 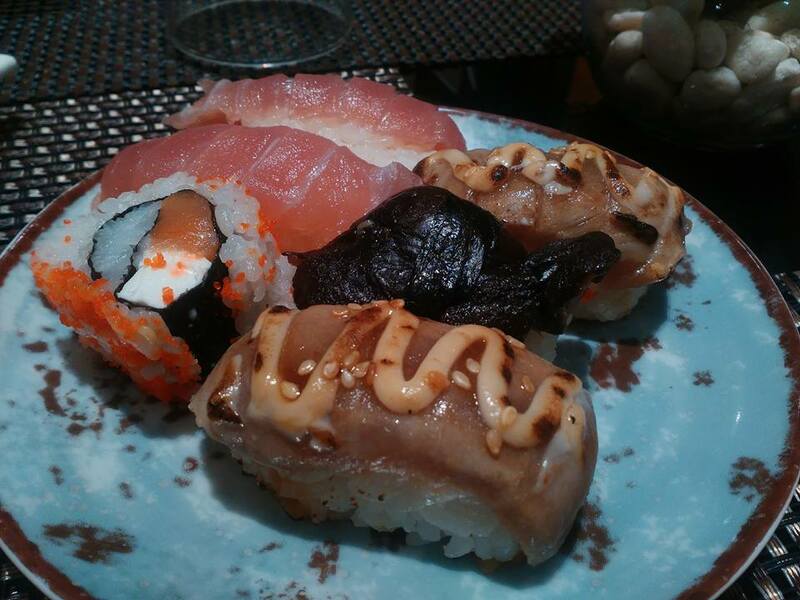 The spa package includes a wholesome buffet meal at the All Day Dining Bloom Restaurant located on the 4th floor. I must have eaten a lot that night. I'm sorry I didn't take as much photos because I don't want you to drool either. You have to experience dining at Bloom to know what I mean. I went home that night feeling refreshed and pampered from the massage, more focused on my kid's educational goals and empowered too as a mom. 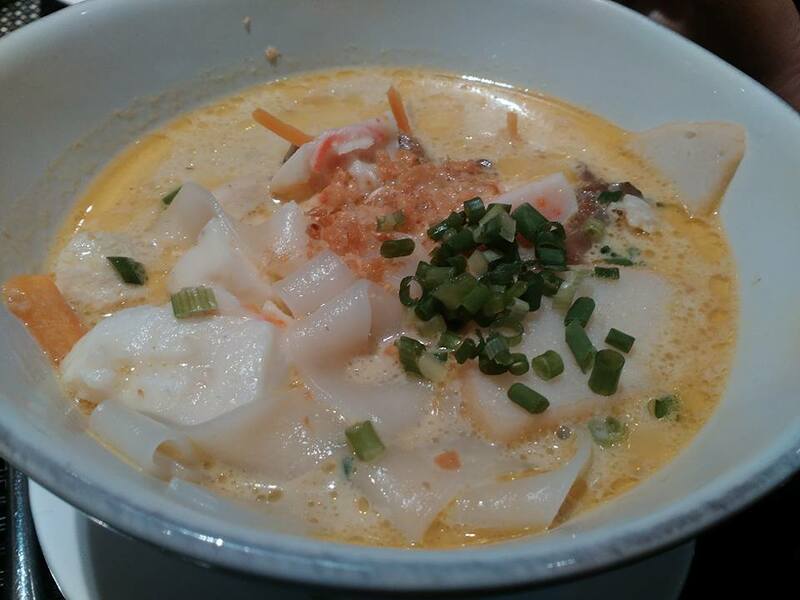 Not to mention with my stomach full from the hearty dinner I've had at I'M Hotel's Bloom Restaurant. 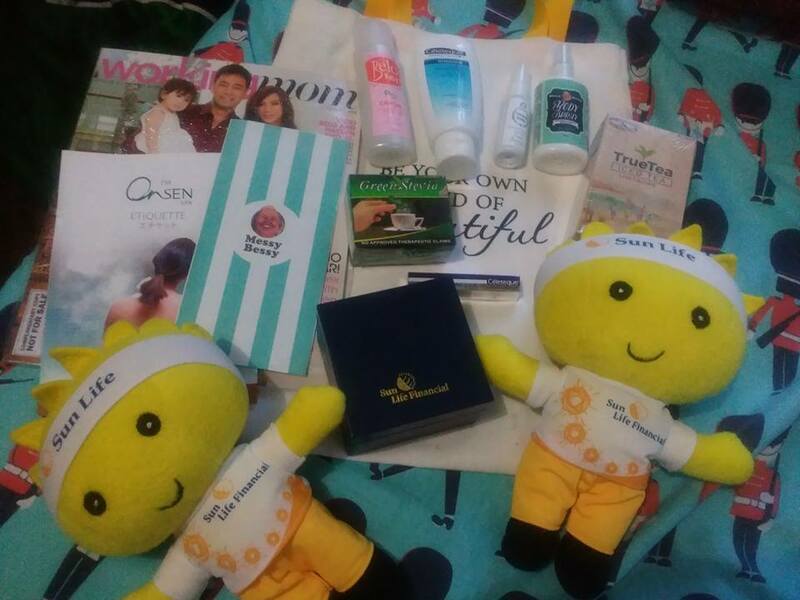 Sun Life's "Sun-Sun" toy with TWG teas from Sun Life Financial, Green Stevia, Belo Baby, Celeteque Dermo, Messy Bessy, True Tea, Working Mom Magazine and Pascual Yoghurt. I was also surprised to and happy to see one of my long-time friends, Lani whom I haven't seen in a while. 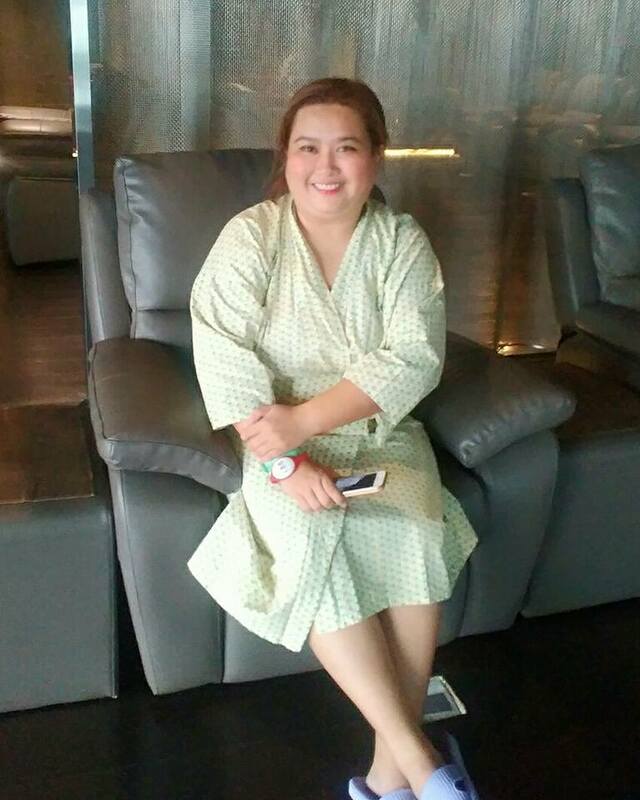 So together, we enjoyed our massage and we were also able to catch up on each other's lives. 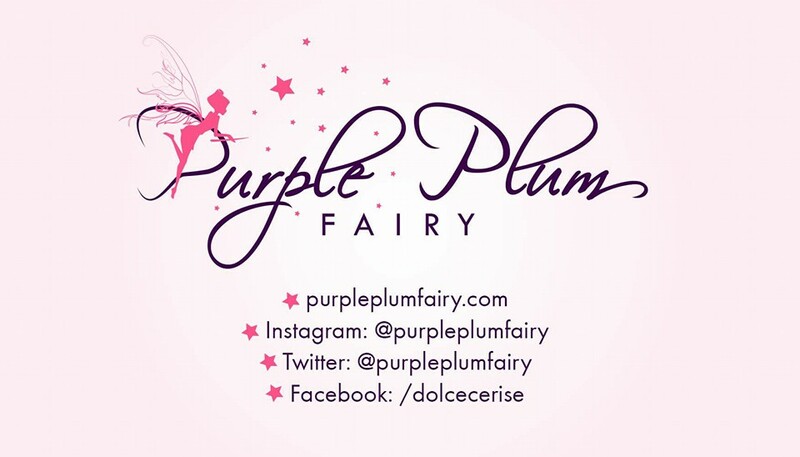 There's nothing more fun than spending an entire pampering day with those companies you have missed. From the bottom of my heart (or is it hypothalamus? ), Thank you so much Sun Life!!! A shout out of thanks too to ABC Digital for having me here. 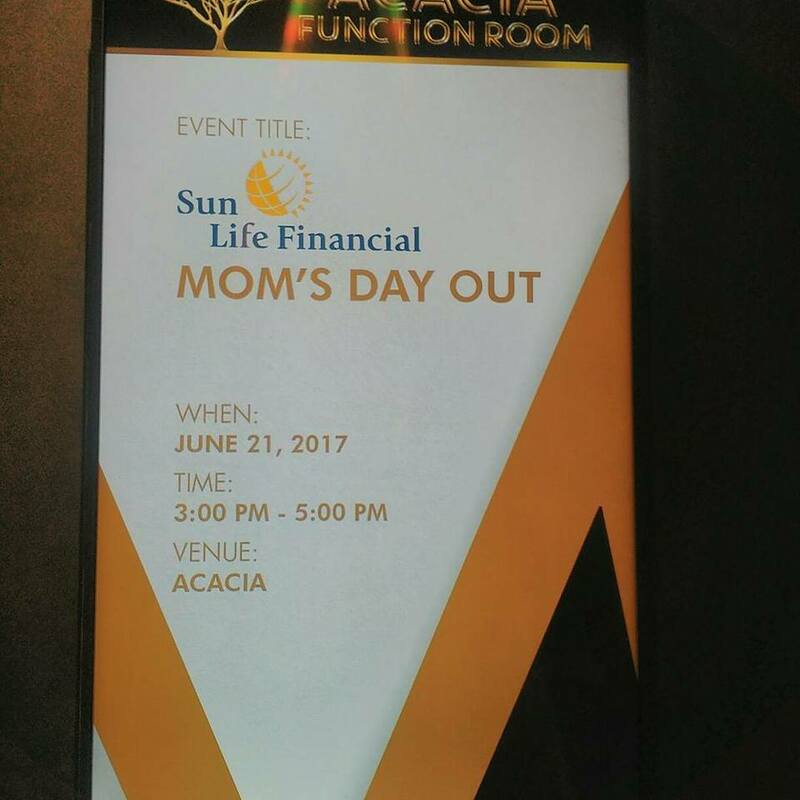 Sun life is inviting moms to have a Mom’s Day Out experience on July 1 and 15. All you need to do is share the Mom’s Day Out post on your Facebook page. 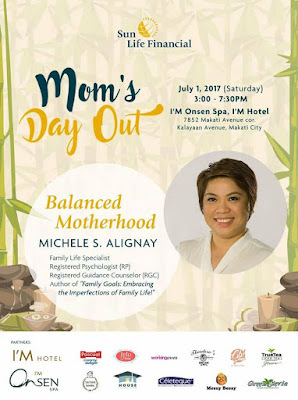 The event is FREE for moms with 7-year olds, but you’ll have to pay a reservation fee of Php 500 which will be REFUNDED to you upon registration at the day of the event. The massage is great, the food is great, and the learning is great, too. So lose the stress and sign up for your day out! To register, email Harrvie Monroyo at monha@sunlife.com. Check out Sun Life on Facebook to know more! Disclaimer: Our pampering massage was courtesy of Sun Life Financial. I am not compensated for this post. Opinions expressed are my own.